It's important to sweat even on a Saturday!!! Join our profession trainers Giannis and Mirko for a fun and effective weekend session at our Club. 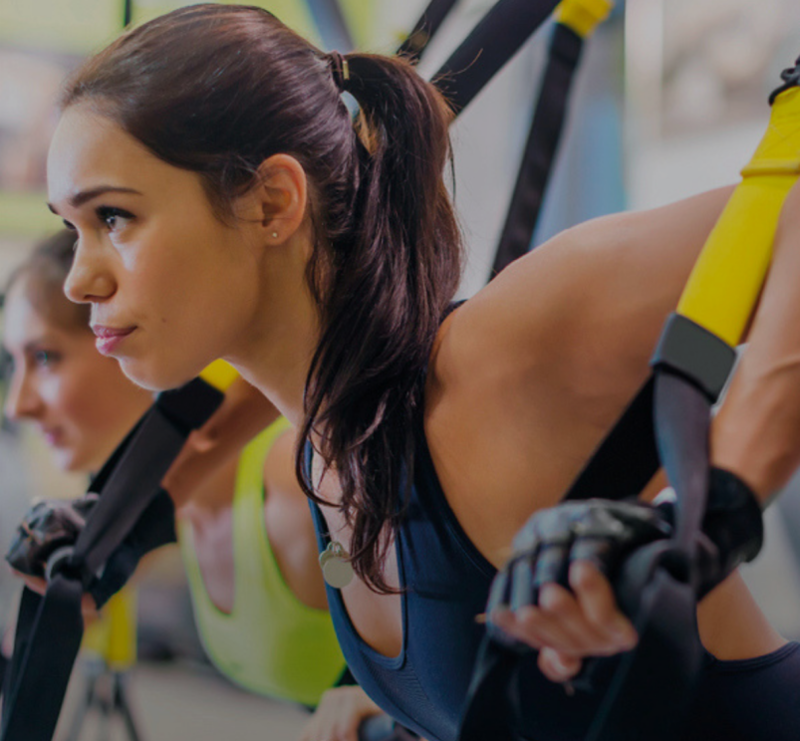 In this 55 minute class you will work out the whole body using TRX, weights, tubes and bodyweight exercises. Guests are invited for free. No registration necessary.